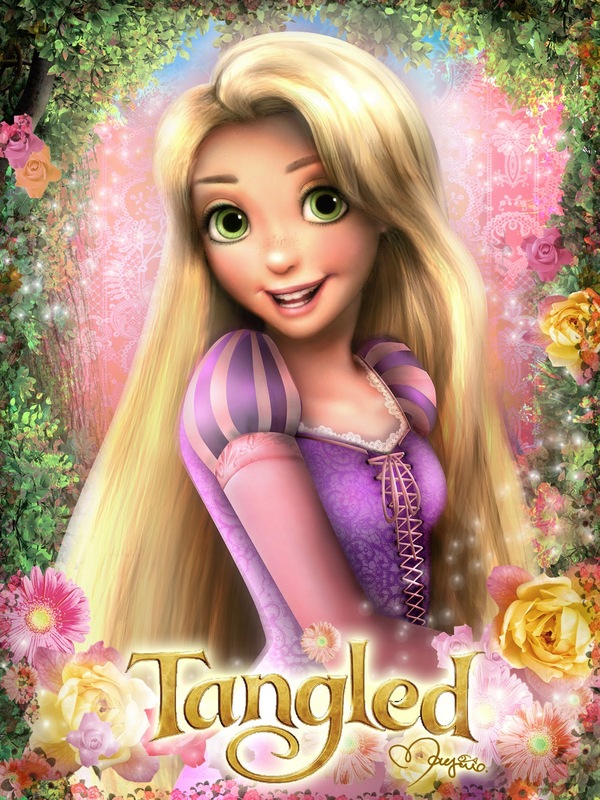 tangled. . HD Wallpaper and background images in the Tangled club tagged: tangled mjfan4life007 disney rapunzel. This Tangled fan art contains پورٹریٹ, آرچر, closeup, تصویر, and ہیڈشوٹ. There might also be توجہ, اپیل, hotness آپ, جوش, کاک کپڑے, میان, کوکٹیل, لباس, گلدستے, سے corsage, میں posy, nosegay, بکی, کورساج, گلدستہ, and نوسیگی.